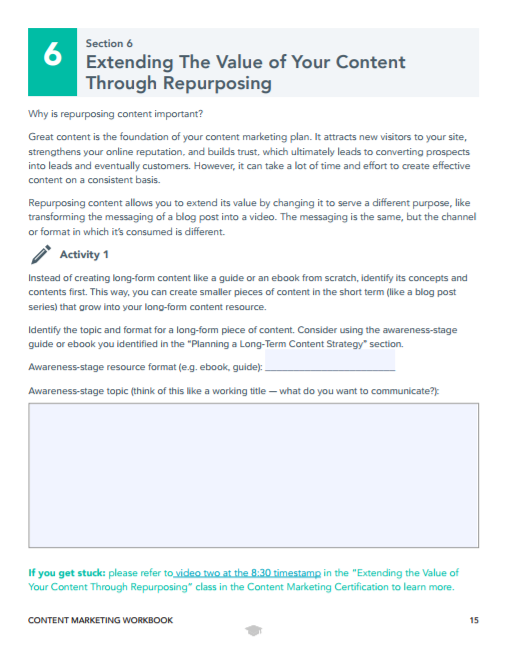 To start, what is content marketing? 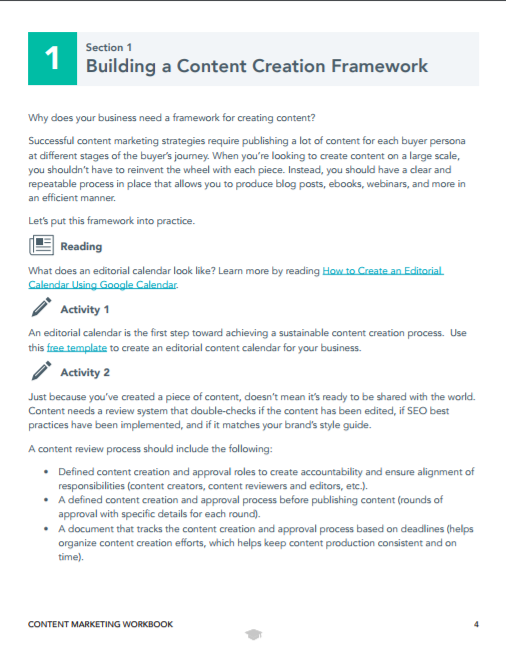 Content marketing is a strategic marketing and business process focused on creating and distributing valuable, relevant, and consistent content. 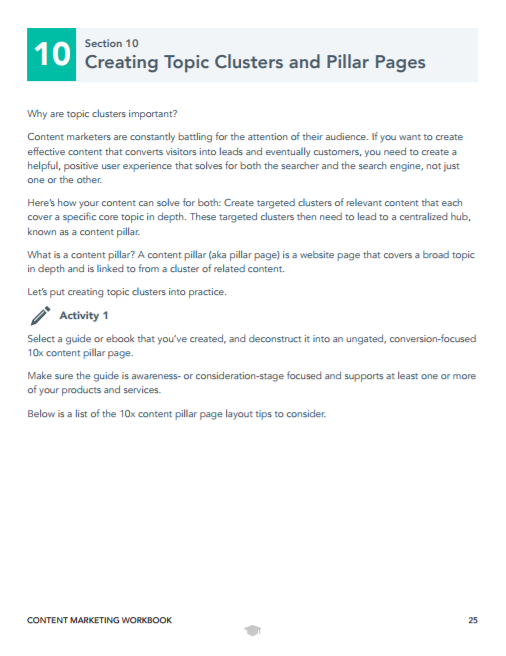 This content is meant to attract and retain a clearly defined audience and, ultimately, drive profitable customer action. When done correctly, content marketing helps create a relationship with your audience, which leads to trust. And if your audience trusts you, they’ll be more willing to do business with you when they’re ready to make a purchasing decision. 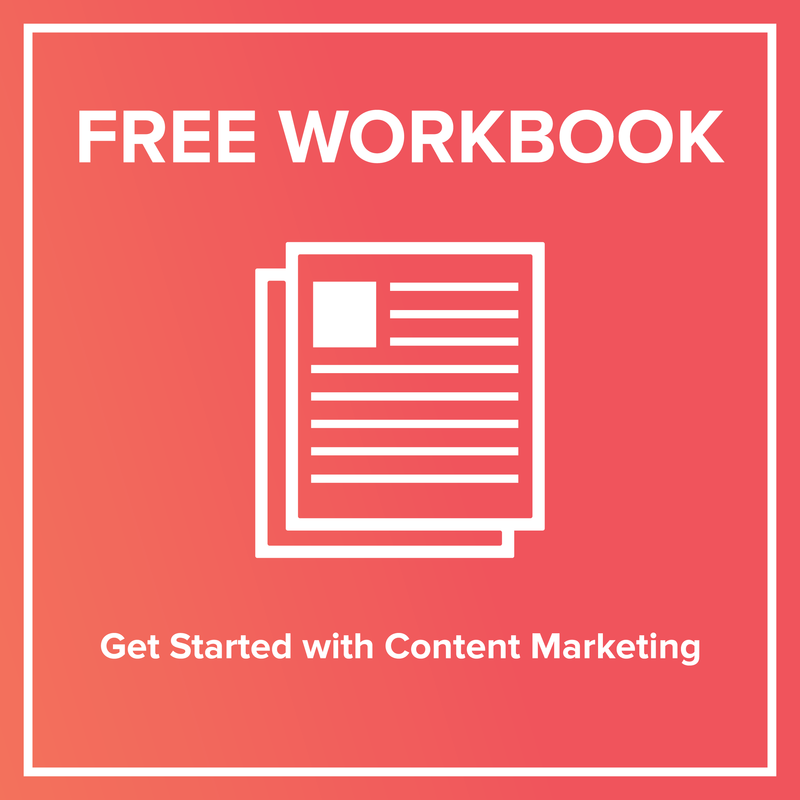 Your content should attract the right people to your site, convert those people into leads, and nurture and help close them into customers. But it doesn’t stop there — your content should always delight your customers, turning them into promoters of your brand. In a nutshell, content marketing is really just the art (and science) of communicating with your prospects and customers without having to sell to them. 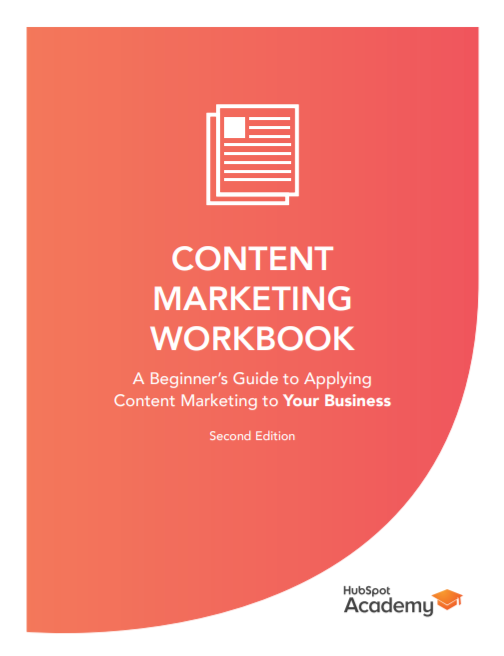 The activities and readings in this workbook will help you fine-tune and grow your content marketing capabilities. 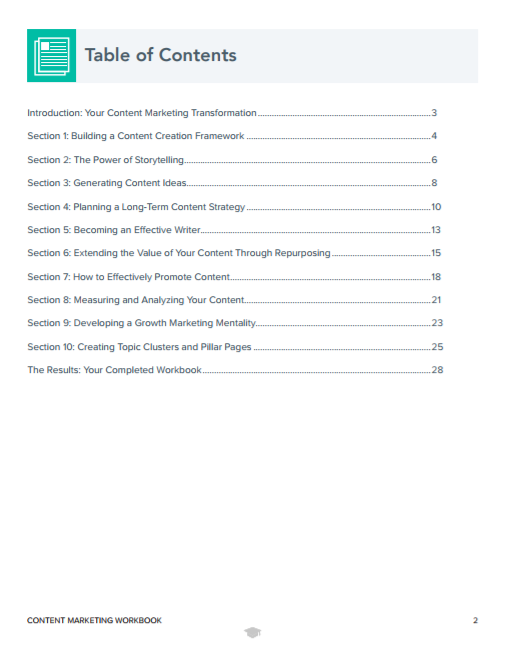 Each section is based on learnings from each class in HubSpot’s free Content Marketing Certification course. This way, you can apply what you learned to your business. If you need help, refer to the helpful links below each activity.